We have several duplex communities managed by large management companies (not inconsistent management and repairs from individual owners). These duplexes normally have smaller deposits and management and policies consistent with the way large apartment communities operate. 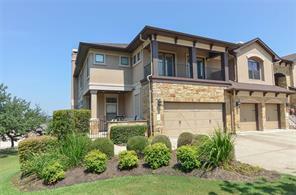 We also have condos, townhouses and apartments for rent in Cedar Park, Austin and Round Rock Tx. Database of over 180,000 duplex, townhome and apartment units. Notice: Residential Rental Locators are required by law to be licensed by the Texas Real Estate Commission (P.O. 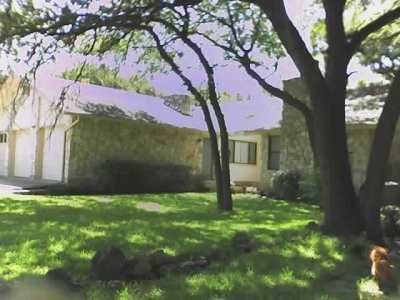 Box 12188, Austin, Texas 78711-2188 1-800-250-8732 or 512-465-3960 Austin Apartment Locators may advertise apartment units in general terms, and all units may not have the same features. 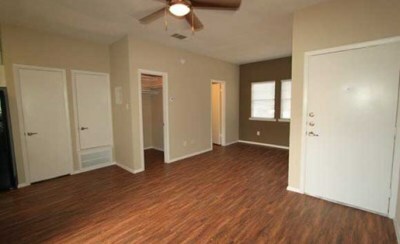 The amount of rent quoted may be the starting rent for a basic unit."